(Stillness in the Storm Editor) The following is part two of an interview that went viral last month. 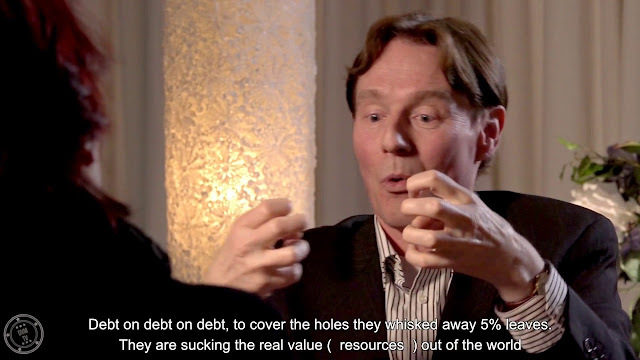 Ronald Bernard worked as a banker in high finance, claiming to have witness satanic-style child abuse and sacrificial rituals in his first video. The second video discusses the global power structure that maintains the status quo. More interviews are scheduled for the future, stay tuned. This first interview with Ronald Bernard went viral and there were more than 20 million views worldwide. We received a lot of replies, and many questions were asked. That is why we did decide to record more interviews than the two we planned. Soon we will publish a few extra video’s at DVM-TV.